Who doesn’t love wearing denim? I darn near live in it. But could you imagine insulating your house with it? That’s precisely the purpose behind denim recycling organization Blue Jeans Go Green. 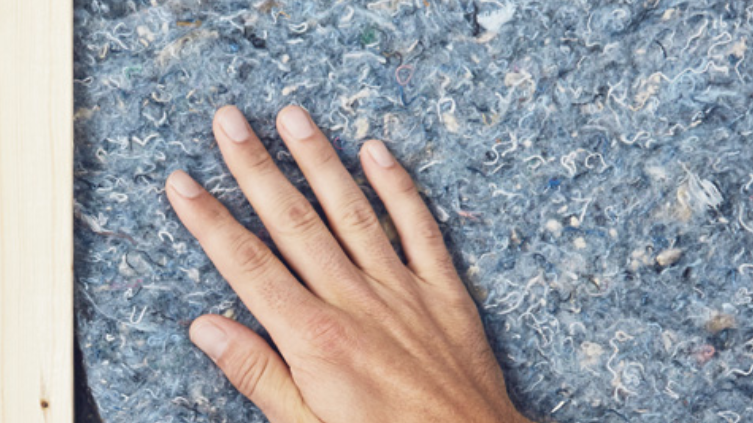 They take your old, ill-fitting blue jeans and turn them into UltraTouch™ Denim Insulation for use in construction. With Earth Day coming up this Sunday, I thought it could be a good time to shine a spotlight on this innovative company. Denim Recycling: Why Do It? Reduce landfill! Millions of pounds of textiles wind up in landfills every yearly. Sadly, this includes much of what is donated but unsaleable in thrift shops. Read more in this post. Get $20 off a new pair of jeans at Madewell or J. Crew! Restrictions apply. Other retailers offer similar programs, see full list here. Improve a community! Whether through one of the 35 Habitat for Humanity affiliates or to a civic building awarded the insulation via grant, you will be helping a community by reducing waste and up-cycling. Donate your old denim via mail or a community retailer. Details here. 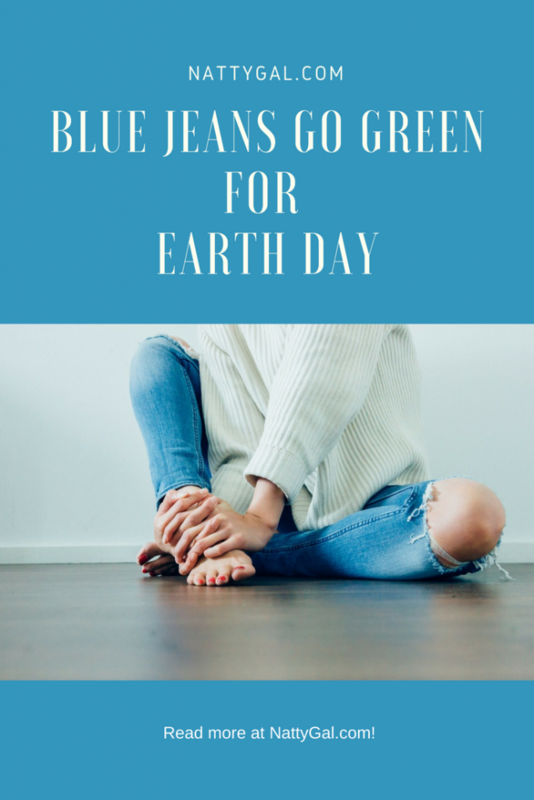 Let the magicians at Blue Jeans Go Green convert your denim to insulation. Help Habitat for Humanity and other organizations provide effective and environmentally safe up-cycled insulation to their communities! Extra Credit: Start a community, university or corporate denim drive! NOTE: It takes roughly 2,000 pairs of jeans to provide enough insulation for an average U.S. size house (approximately 2,635 square feet). Do good this Earth Day and remember that small, seemingly insignificant actions taken by many can have a profound larger impact!